A documentary on paedophilia accusations against Michael Jackson has left some fans grappling with the late superstar’s tarnished legacy, but among his outraged superfans, protecting it is all that matters. Celebrity fandom has morphed into a vicious online tool, with superfan gangs, Beyoncé’s Beyhive, Justin Bieber’s Beliebers, Cardi B’s Bardi Gang, to name a few; attacking whenever their idol’s reputation is thrown into question, no matter the circumstances. When celebrities face accusations of grievous crimes, as is the case with Jackson, psychiatrist Sue Varma said the urge to push back grows. The phenomenon stems from a “need to have an escape, a fantasy, someone we aspire to be. It’s a form of denial … they are superhuman and we want, rather we need, to believe that they can do no wrong,” she said. Jackson diehards swarmed Twitter as the disturbing documentary “Leaving Neverland” aired, hijacking the film’s eponymous hashtag to smear accusers while also defending their idol under #MJInnocent. Superfandom, a relationship to a figure, object or ideology that often spills over into obsession; is nothing new, said media scholar Paul Booth of Chicago’s DePaul University, but social media has increased its visibility. “Fans have always had disagreements and antagonisms, but the difference today is people who aren’t fans have ready access to view it,” Booth said. The internet, he said, allows entry into “fan communities,” heightening feelings of identification and a need to defend. “When our object of fandom, which we have associated so much with who we are, is accused of something heinous, it some ways we want to deny that because it seems to reflect on us as people,” Booth said. The struggle for fans to reconcile art with its maker reaches far back, Booth said, pointing to Roman Polanski and Woody Allen, both accused of pedophilia, as examples. 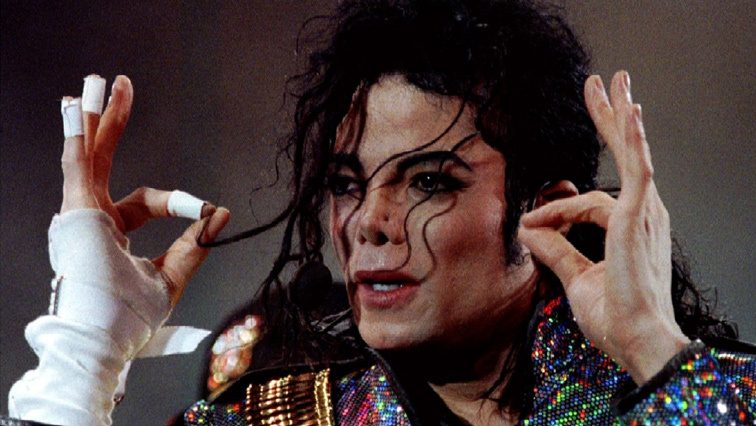 Jackson’s estate, which categorically denies all accusations and is suing HBO for $100 million, has praised the online community passionately defending the late King of Pop. But despite fan backlash, director Reed said “support for the film has been a lot greater than he expected. “I think the fans will never accept that because the Michael Jackson that they have a relationship with is not the real Michael Jackson. It’s not the man, it’s the mirage; it’s the image; it’s the icon,” he said. The post Jackson’s defamed legacy has superfans up in arms appeared first on SABC News – Breaking news, special reports, world, business, sport coverage of all South African current events. Africa's news leader..